Encourage the kids of West Vincent to get excited about writing! 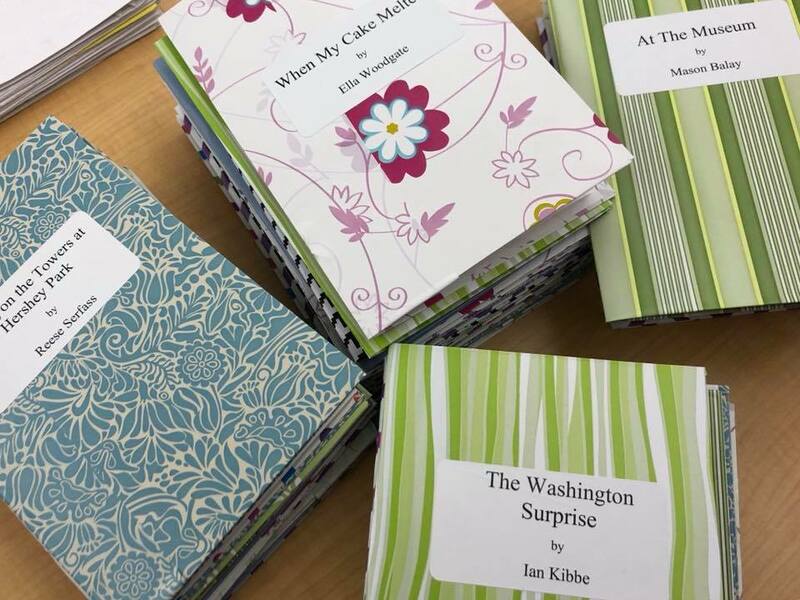 The Publishing Center takes stories written by the West Vincent students and turns them into finished books. Volunteers work directly with the children to review their stories, type the stories into Publisher, edit and bind their work into books. Students, teachers and volunteers work together to create these memorable keepsakes for the kids! The Publishing Center is open from January through the end of the school year. This is a great opportunity to work directly with the students and help foster their creativity!